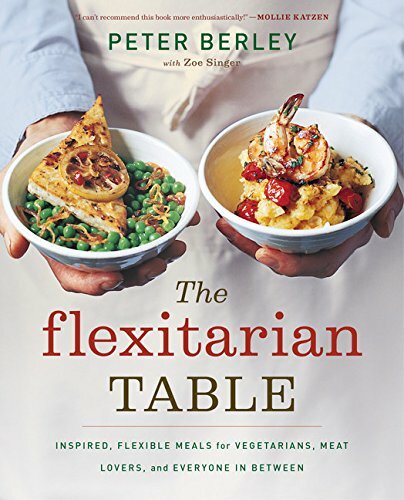 A compilation of simple, stylish menus for meat lovers and strict vegetarians alike offers a series of convertible meals that can be prepared with a vegetable and/or meat protein, along with hearty vegetarian dishes to please even staunch carnivores and meals featuring fish, poultry, or meat with ample vegetable sides that can serve as main courses. Peter Berley is the author of The Modern Vegetarian Kitchen, which won a James Beard and an IACP Award. Known for his healthful vegetarian food, he has written for Food & Wine, Bon Appetit, Natural Health, Fine Cooking, and Cooking Light.